The crypto world is full of people with something to say. Whether talking about crypto gurus on social media or outspoken blockchain developers in the space, there are definitely some names you should know and personalities you should be following. We’ve compiled a list of our top 10 influencers ranging everywhere from serious investors and developers to light-hearted commentators that everyone can enjoy (in no particular order). 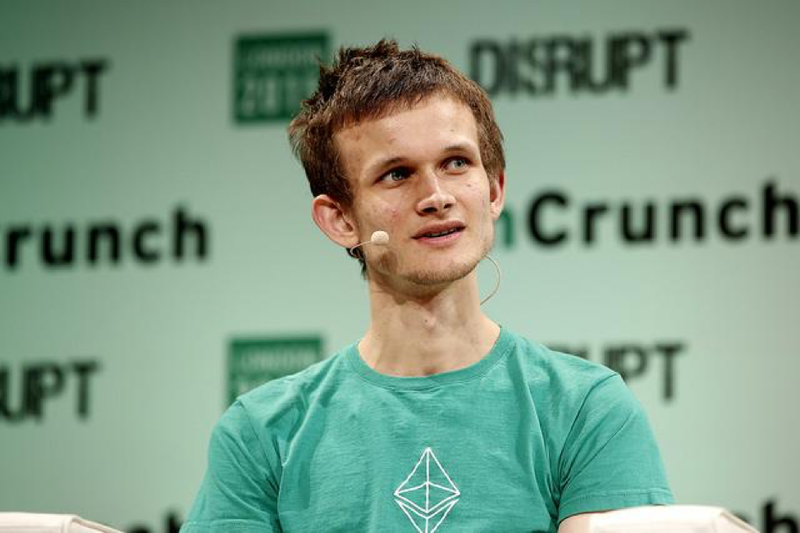 Vitalik “Non-giver of Ether” Buterin is certainly not going to come as a surprise to many in the crypto space. For anyone who happens to not know about this Russian-born Canadian programmer who dropped out of university to pursue the future of blockchain technology and founded Bitcoin Magazine (bit of a mouthful, I know), he’s most well-known as the founder of the Ethereum network. Besides being a brilliant mind, Vitalik is also very outspoken about the current state of blockchain technology and the future of the industry. Always offering criticism, compliments, and constructive feedback, Buterin is a mainstay in the modern age of crypto enthusiasm. 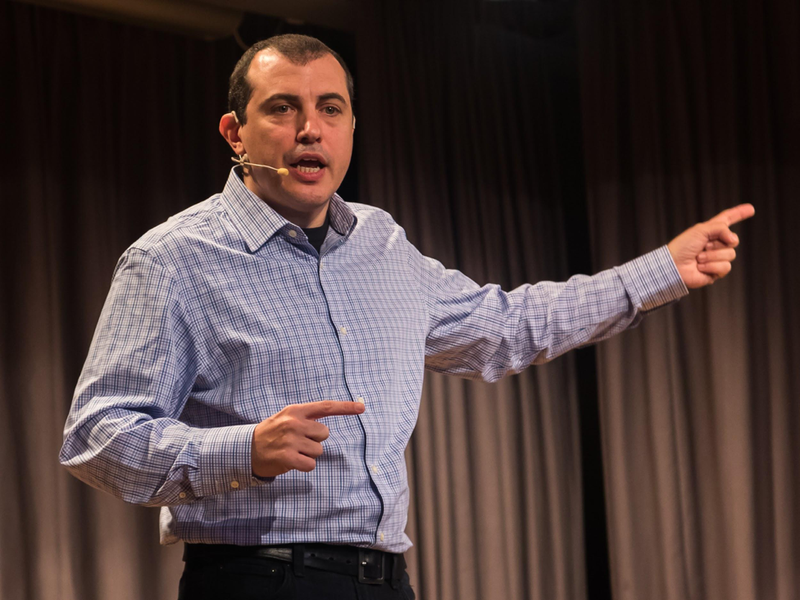 Andreas Antonopoulos is another well-known figure in the blockchain and cryptocurrency space as not only an author and commentator, but as an educator as well. Andreas is active on Twitter and other social media channels where he covers Bitcoin, blockchain technology, and nearly everything in between. He’s published multiple books on the topic of cryptocurrencies and how they affect the real world including Mastering Bitcoin, The Internet of Money & The Internet of Money Volume Two, and his latest upcoming up book Mastering Ethereum is scheduled to release fall of 2018. Browse through his Twitter for a bit and you’re guaranteed to see learn something (and probably laugh along the way). 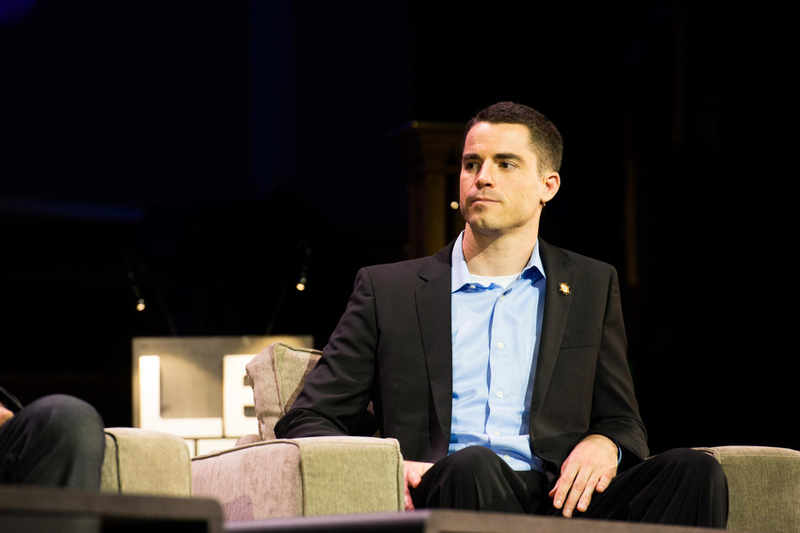 Undoubtedly, it’s hard to bring up Roger Ver without some strong feelings for much of the crypto community on both sides of the aisle. Whether you love him or hate him, there’s no denying that Ver has been a big player in the Bitcoin movement, so much so that’s he’s earned the moniker “Bitcoin Jesus.” Ver has been active in the Bitcoin movement since its early stages and is a strong proponent for its future, though he’s well known now as an evangelist for Bitcoin Cash (BCH) over Bitcoin (BTC). Even if you’re not a strong advocate for Bitcoin Cash, Ver is an important figure to keep up with to at least hear the shortcomings of the Bitcoin network. Along with his outspokenness, Ver is also an avid investor in the blockchain and cryptocurrency space. 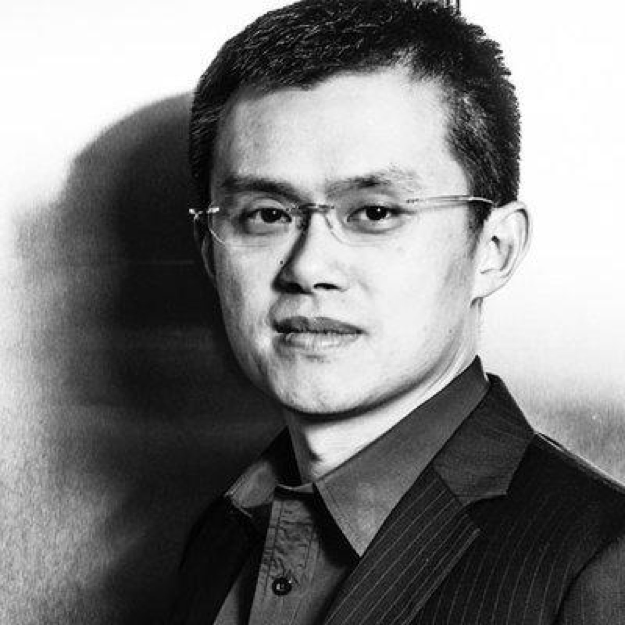 Known for running the largest cryptocurrency exchange in the world by 24 hour volume, and one of the largest crypto exchanges out there, Changpeng Zhao is undoubtedly one of the most influential people in the crypto scene. Zhao’s crypto exchange, Binance, is a staple in the cryptocurrency community and is one of the most highly used exchanges. 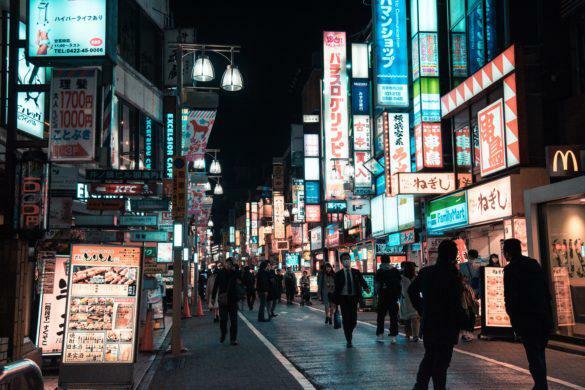 Binane offers a wide array of cryptocurrencies including large cryptos like Bitcoin, Ether, and Litecoin, along with a variety of altcoins and Tether (USDT). Though currently not offering fiat trading pairs, Zhao has announced that a new Malta-based exchange from Binance will include fiat pairing. In addition, the platform is launching a live fiat beta in Singapore this month. Zhao is active on Twitter, giving analysis, opinions, and updates in the world of crypto is certainly worth a follow. 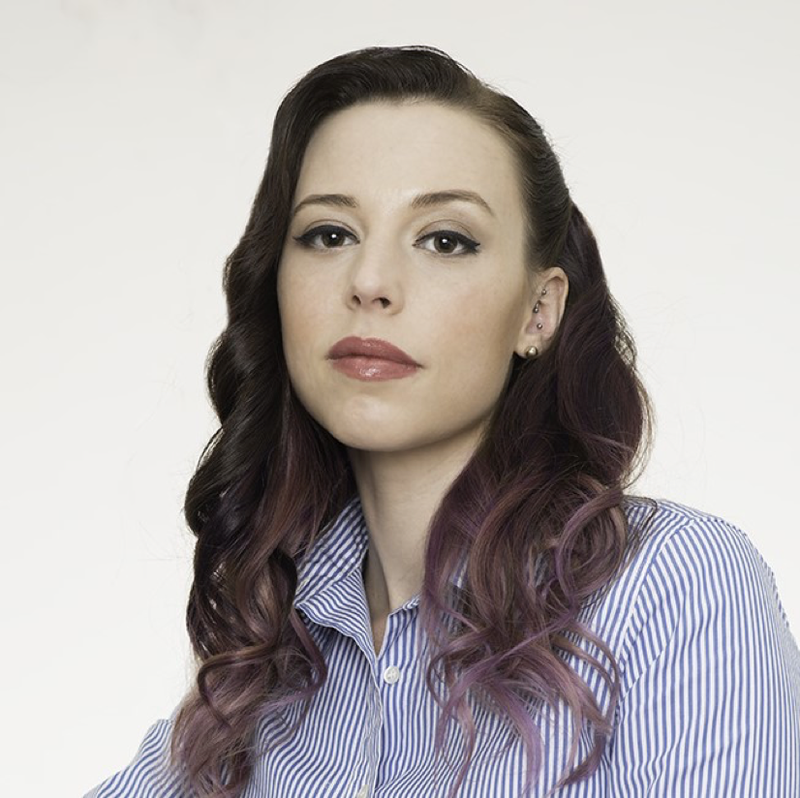 Amber Baldet is another woman in blockchain with whom many are likely already familiar. Named one of the most influential people in blockchain by Coindesk in 2017, Baldet used to be the executive director of JPMorgan’s Blockchain Center for Excellence. That’s right, she has bright hair and used to work as an executive for blockchain technology at JPMorgan (a lot of things that would seem to be a contradiction, yet not). 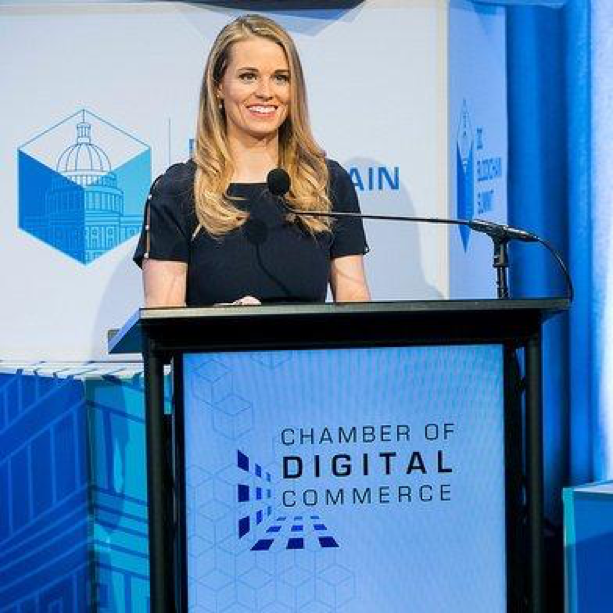 If that’s not already enough to pique your interest, you should know that she’s recently left the firm to launch a blockchain startup with Patrick Mylund Nielsen (a fellow ex-JPMorgan employee) called Clovyr. 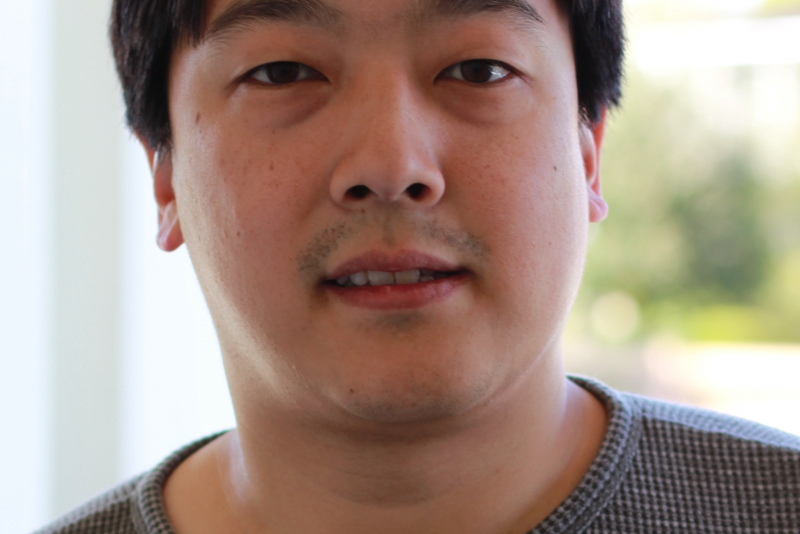 Charlie Lee is one of the names that likely many in the crypto universe are also already familiar with. As an early cryptocurrency enthusiast, Lee is most well-known for creating Litecoin (LTC) that’s so often seen as the silver in Bitcoin’s analogy as digital gold. 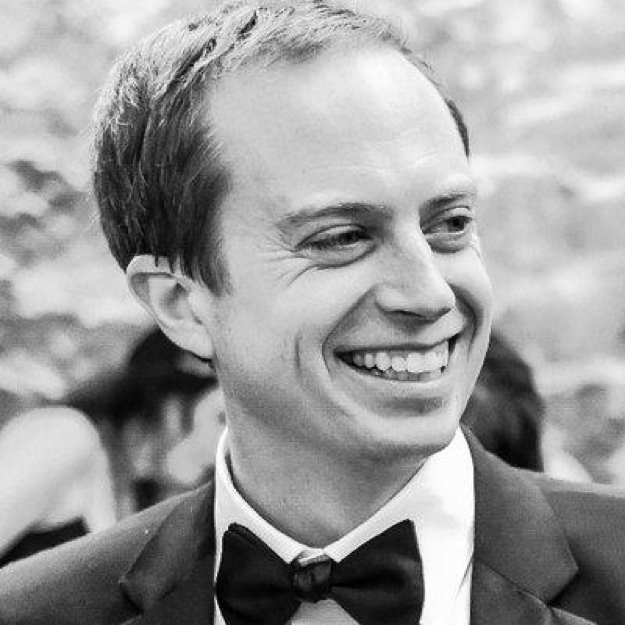 Lee also used to be the Director of Engineering at Coinbase, possibly the most widely used exchange by many newcomers to the cryptocurrency word. More recently, Lee is known as the Managing Director of the Litecoin Foundation and made headlines when he completely sold all of his Litecoin holdings to ensure true decentralization of the coin and to avoid any conflict of interest in his holdings. Another important name in the world of cryptocurrency exchanges, Brian Armstrong is one of the pioneers in crypto accessibility. Known as the CEO of Coinbase and Coinbase Pro (formerly GDAX), Armstrong is certainly an important figure in crypto adoption. 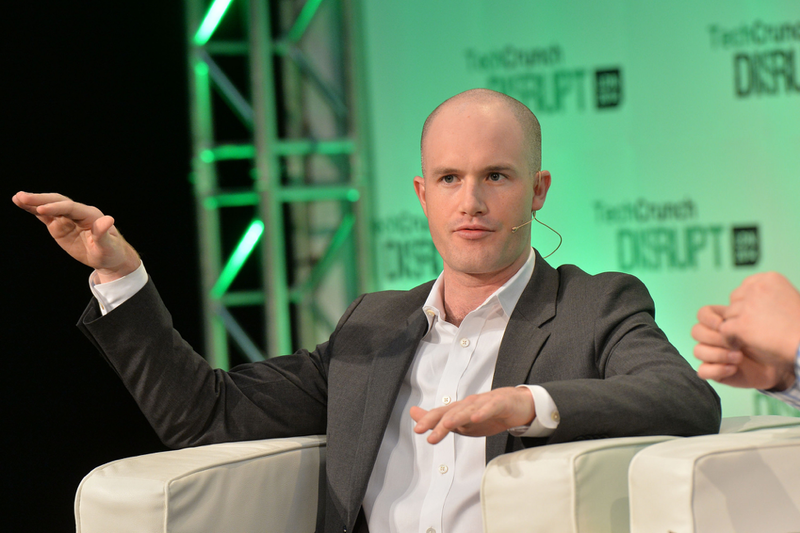 With the launch of Coinbase, the company opened cryptocurrency adoption to the masses. 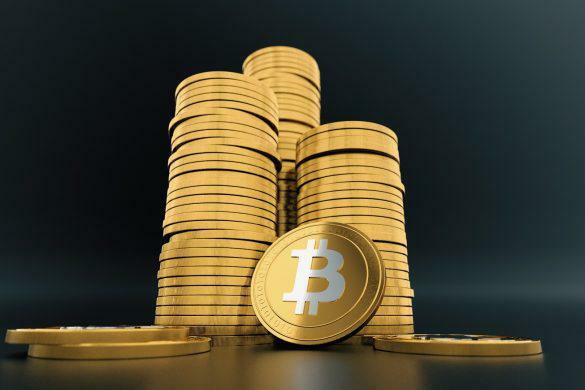 By offering a simple, clean interface both online and via mobile app, as well as accepting the burden of regulations for crypto purchases with fiat currency, Armstrong is integral in the growing popularity of crypto. We’re offering a two-for-one for this slot. 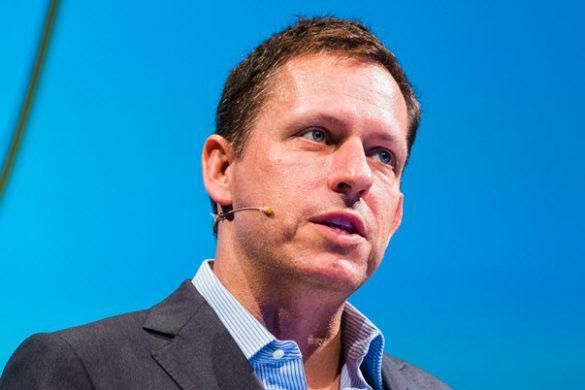 Both Tyler and Cameron Winklevoss are big names in the world of crypto. Known for their consistent Bitcoin advocacy and investments, the Winklevoss brothers are evangelists for the crypto movement in mainstream society. 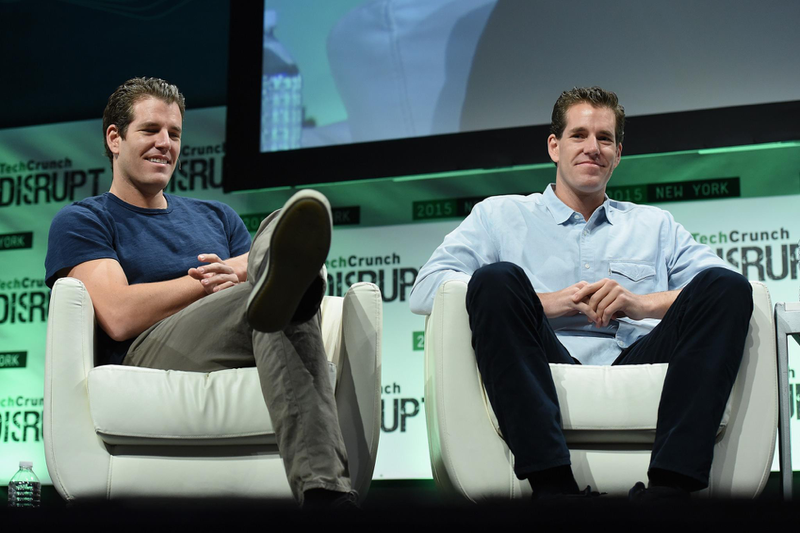 Besides advocating for Bitcoin on the public sphere, the Winklevoss brothers have also founded Gemini, another cryptocurrency exchange operating, similar to Coinbase, that offers consumers the ability to purchase crypto with fiat currency. 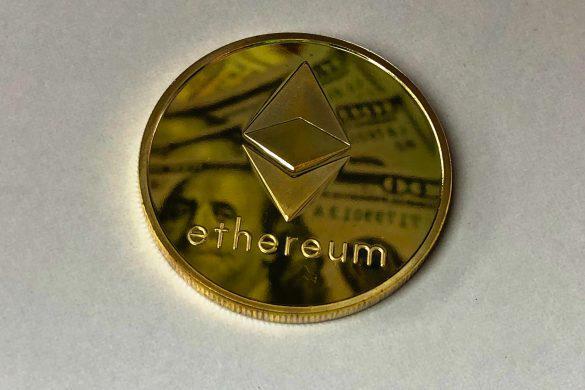 In addition, the brothers are also known for the introduction of a Bitcoin ETF proposal and the creation of the self-regulatory organization (SRO) for the cryptocurrency market.